When building a traditional nymph rig with sinking flies, we almost always need to add a little extra weight above the first fly to help get our bugs down to the bottom column where we suspect the fish are feeding. Most fishermen don’t put a lot of thought into what kind of weight or split shot they use. We don’t often think of the type of weight as being a “game changer”. There are, however, a few key differences between some of the most common types of weights out there. When the water is high and off color, and maximum sink matters more than stealth, I will use Water Gremlin lead shot. These big lead weights get flies down to the bottom fast but in some areas lead weights are not legal because of environmental impacts. At two dollars a bag, these are a great deal. They are very easy to remove because of the wings on the opposite side. The only downside is that they are obnoxiously bright. I don’t like to use them when I suspect trout to be “shot shy”. These also come in a more environmentally friendly and equally blinding tin version. The tin Dinsmore Egg Shots are everything that the Water Gremlins are not. A coat of dark green paint makes these things invisible to all but the most incredulous trout. The streamlined profile makes them difficult to remove and reuse. They are some of the most expensive weights around at over four dollars for a tiny refill box. I save and reuse these every chance I get to make them last. Tin is eco-friendly but not as heavy as lead so more weights may be required to achieve a deep drift. 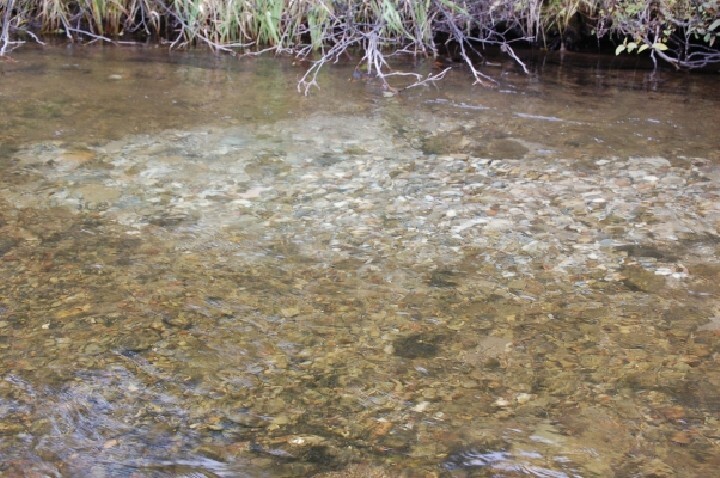 When I am standing over those ultra-selective, seen-it-all, fat, lazy tail water fish of the Taylor or Yampa rivers, I rely on tungsten mud or Mojo Mud to give me an edge. A small disk of the putty seems to last forever and it can be applied over an existing weight to conceal it or alone for just the right depth. This mud falls off easily so make sure to cast gently while using it and save it for cold water where it will harden better. Try attaching where your tippet to leader knot is to give the putty something to grab. The tungsten powder in the putty is heavy and eco-friendly. 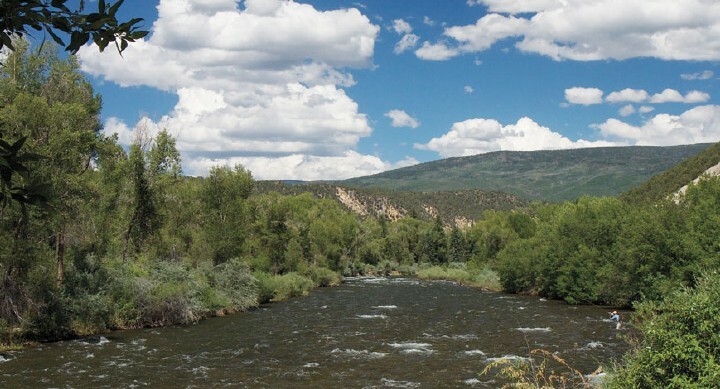 The last option is quickly becoming popular among guides here at Vail Valley Anglers. Swapping the spit shot out for a third, tungsten beadhead or lead wrapped fly allows the rig to drift more naturally and gives the fisherman another chance to get an eat. The only real downside is that this rig can get expensive. Losing three flies in one drift means time and money lost. If you are confident in your water load casting and detangling skills, this is a great option. However you choose to sink your flies, remember that sometimes the best fly in your box is another split shot. 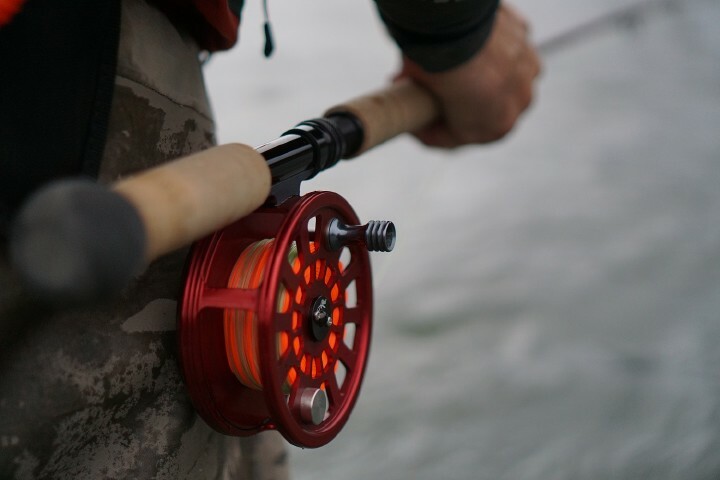 More often than not, new anglers fish above the fish, meaning that their flies aren’t getting down to the level where the fish are feeding most actively. It is not a bad idea to keep a few different types of weights in your bag so you can adapt to whatever unpredictable water conditions you may run into. 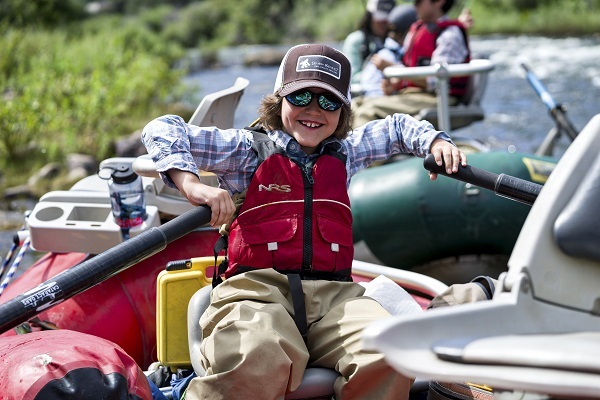 Check in with the experts at Vail Valley Anglers and check out our selection of fly fishing weights before you head to the river. Previous post Now That Winter is Here, Where Did the Fish Go?